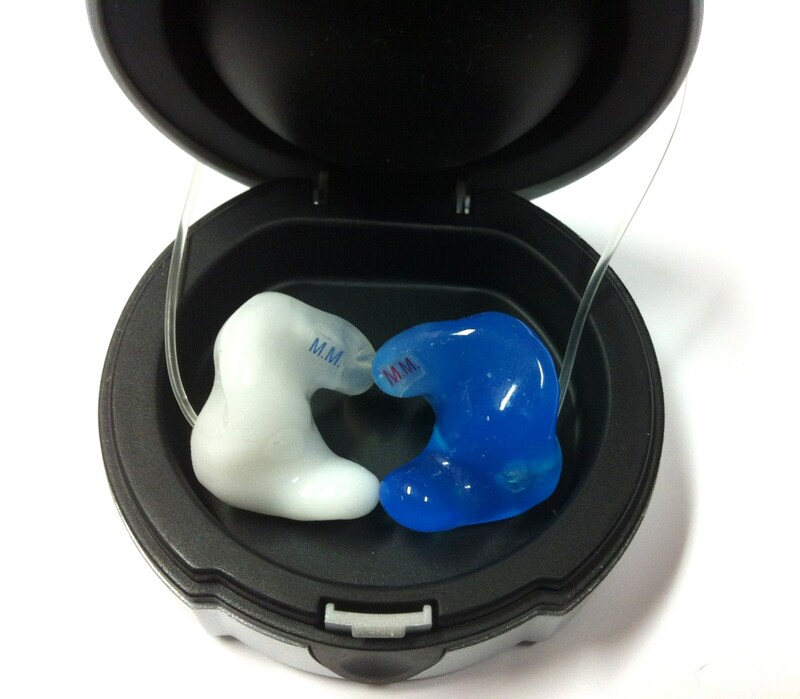 #1 Custom fitted highest grade, lab manufactured noise plug. 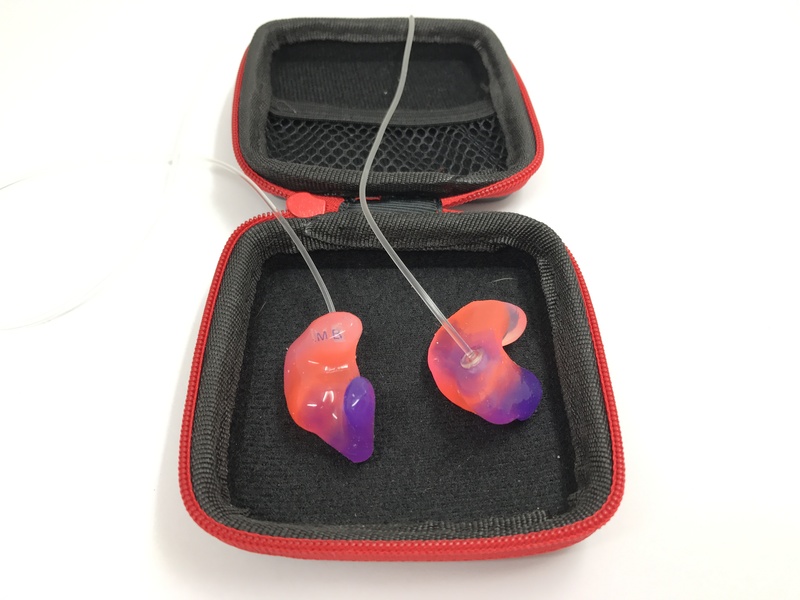 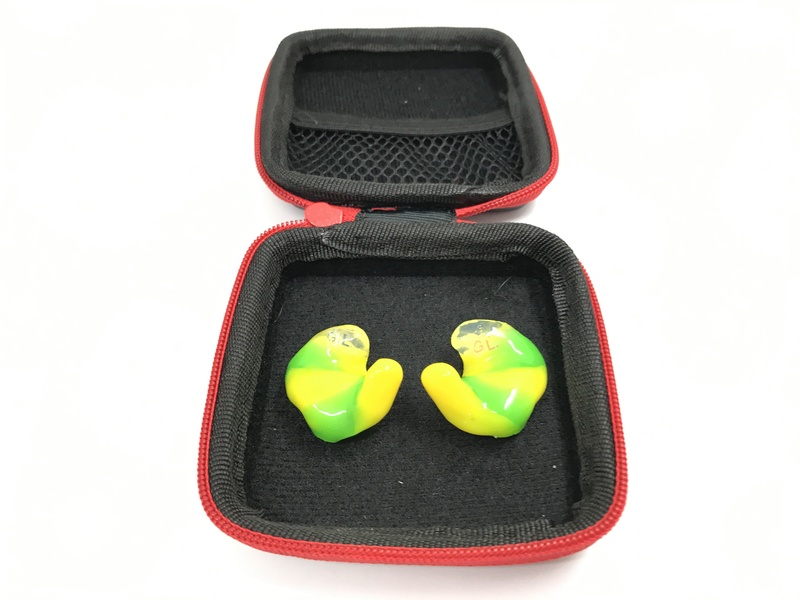 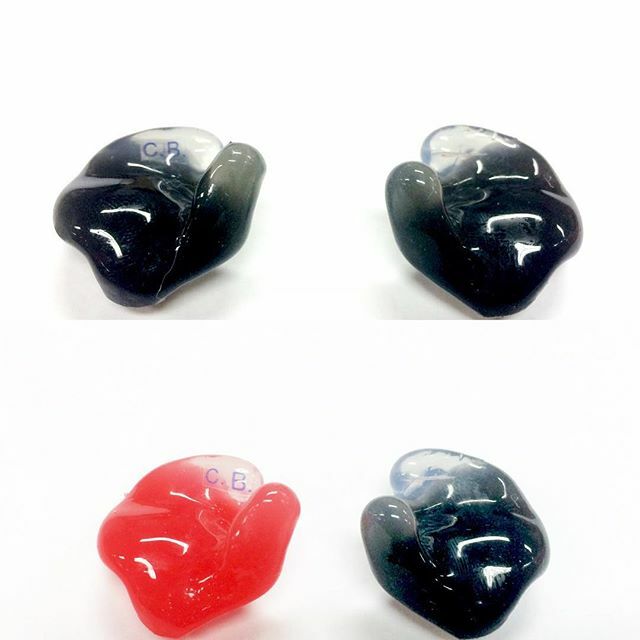 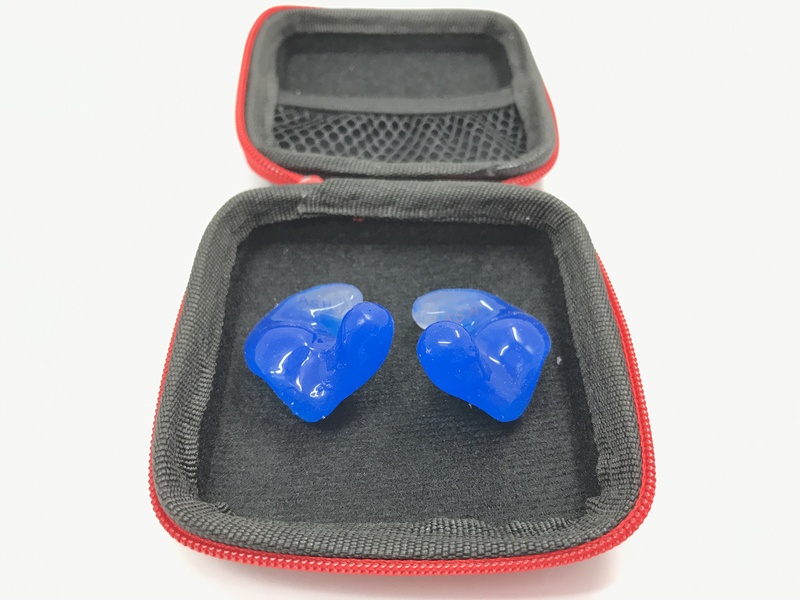 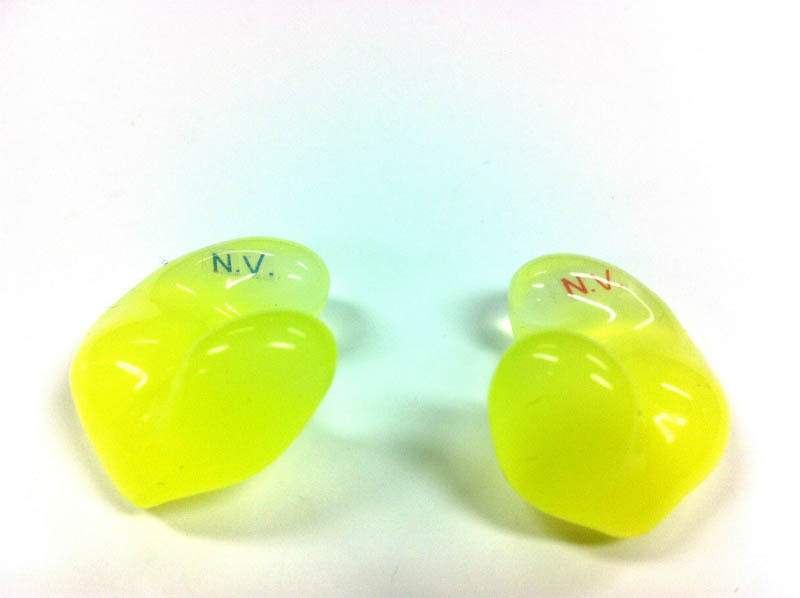 We utilise the highest quality materials and over 40 years experience in custom mould manufacturing techniques to produce the longest lasting, most comfortable, custom fitted hearing protection. 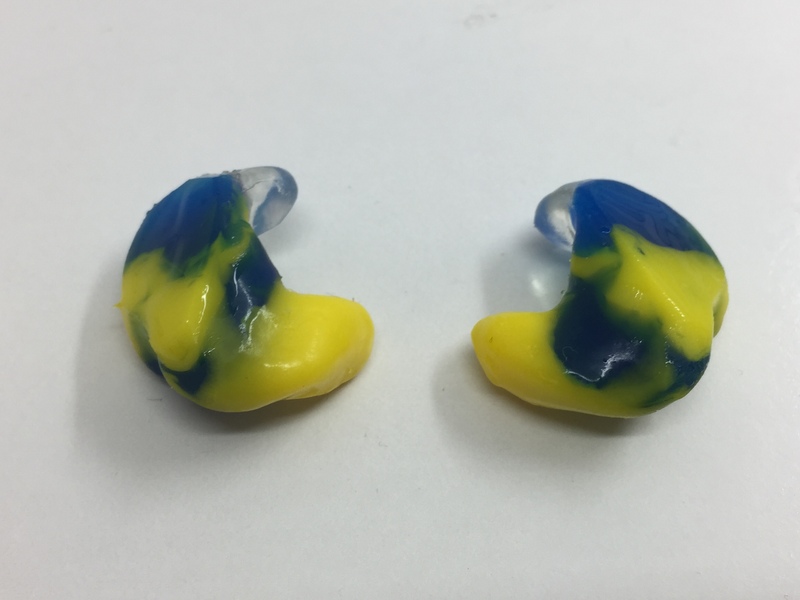 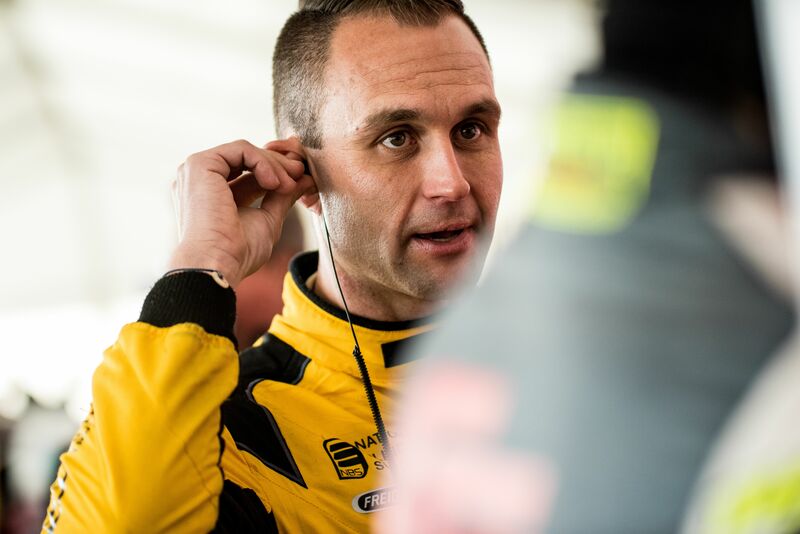 Collaboration with professional athletes and industry experts has led to the development of the highest quality custom product range which is currently being used, loved and recommended by some of the biggest names in Australian sport since 1999. 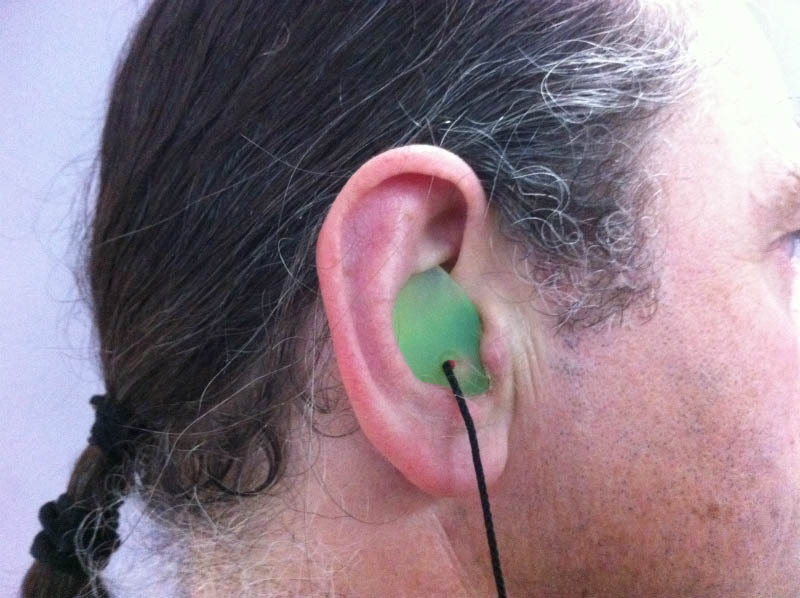 Free remake within 45 days after the first fitting in cases of poor fit or discomfort. 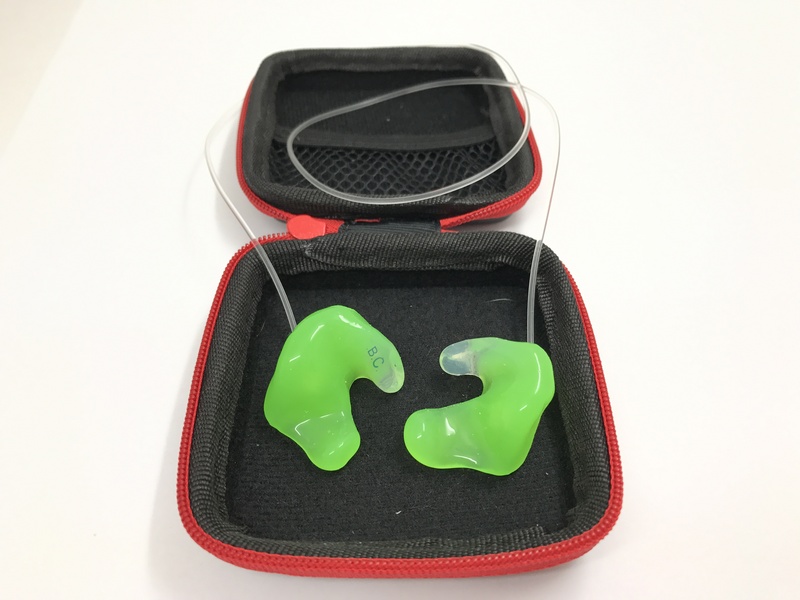 We also offer hearing services such as On-Site hearing screenings, industrial noise surveys and hearing conservation for industry all over NSW and Victoria (previously as part of Hearlink). 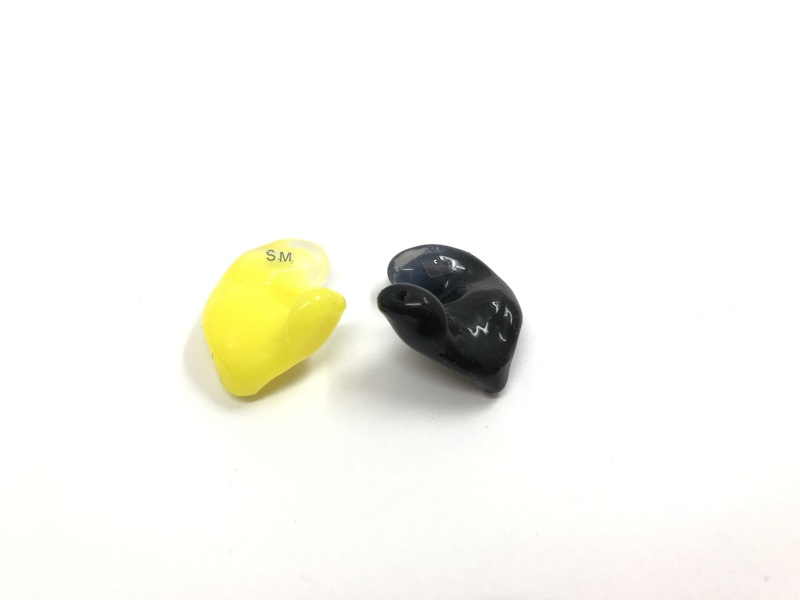 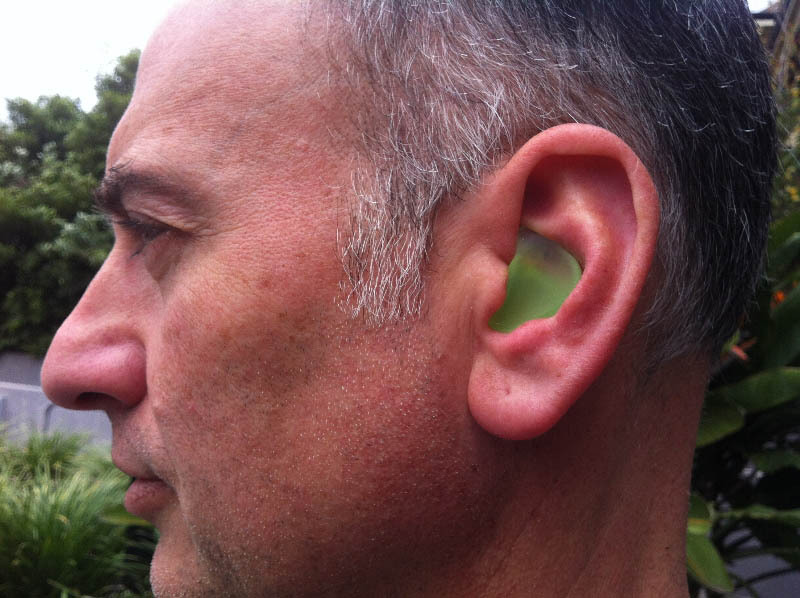 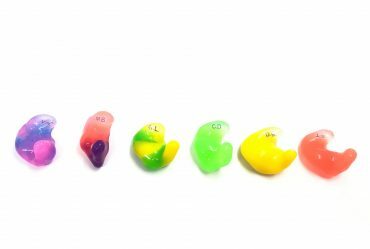 Expertise in hearing health and custom moulding offering a true knowledge of noise exposure, your hearing and a solution to suit. 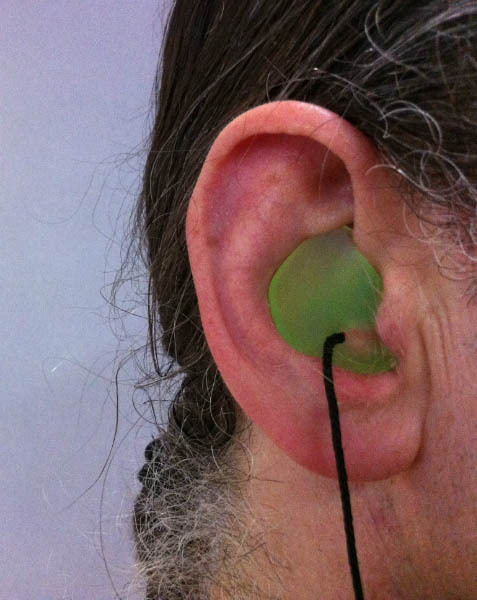 Attaching cord optional. 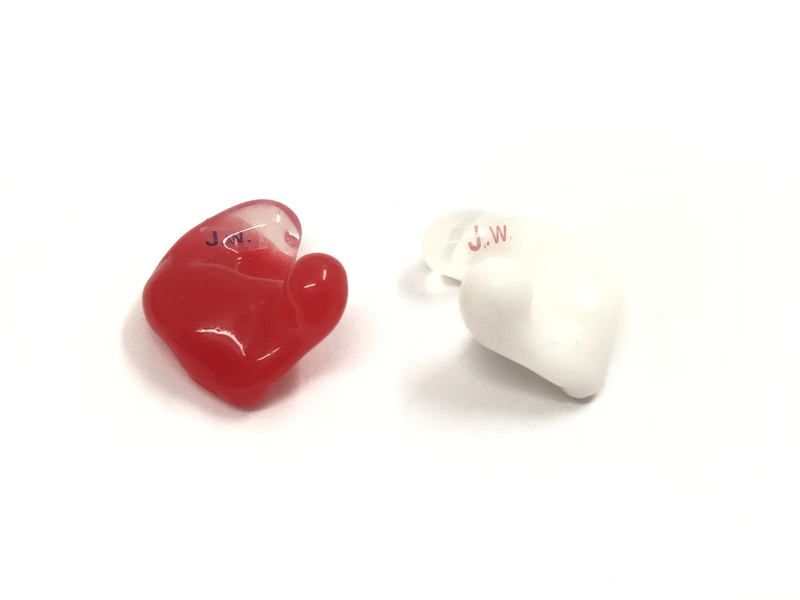 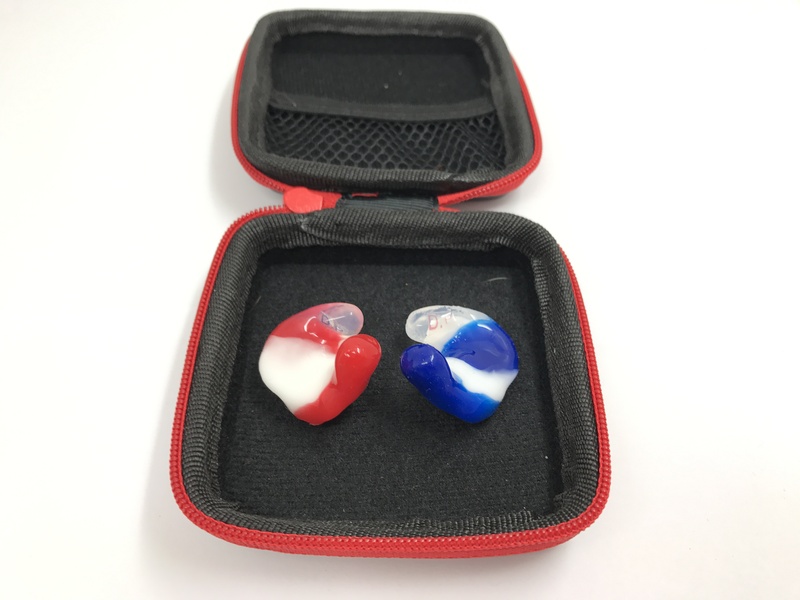 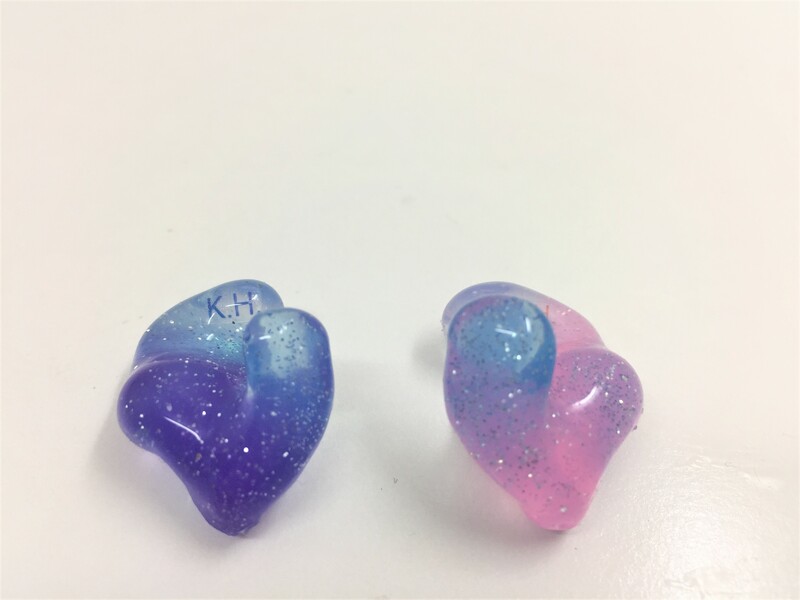 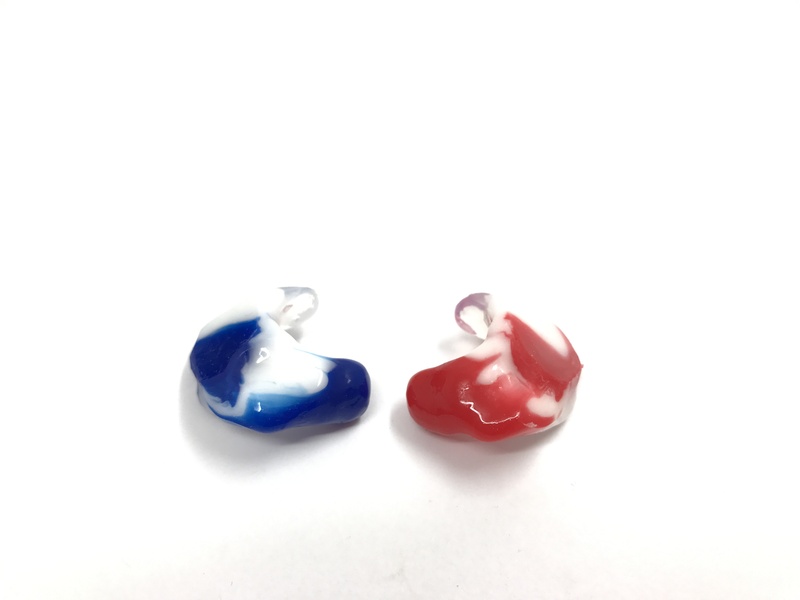 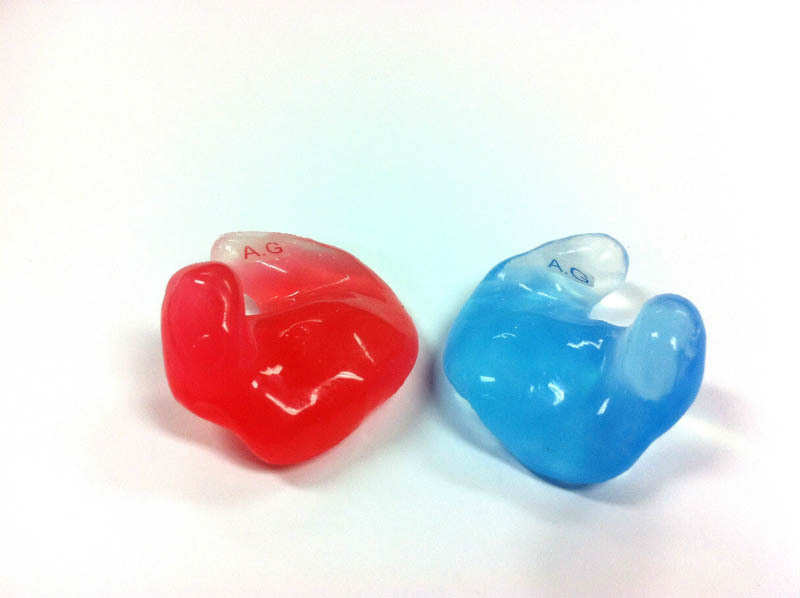 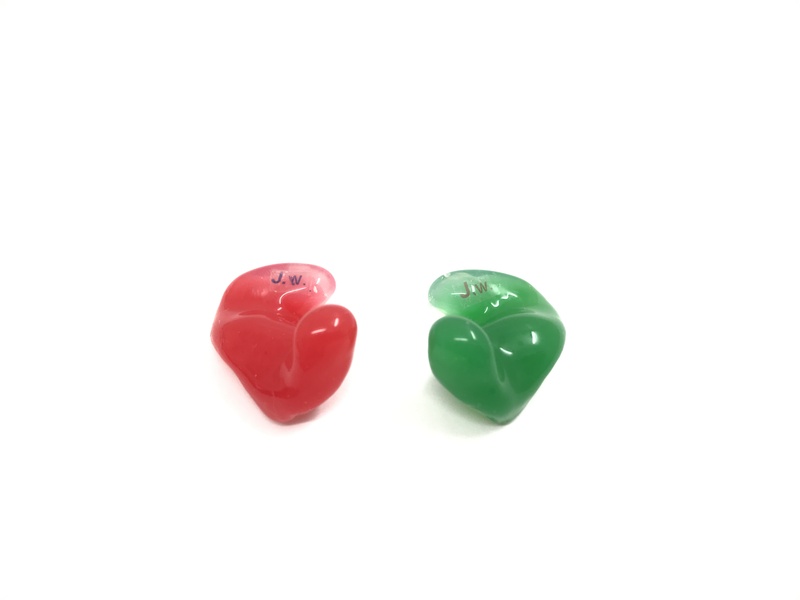 Available in any colour or colour combination with your Initials embedded into each ear (Left side blue right side red). 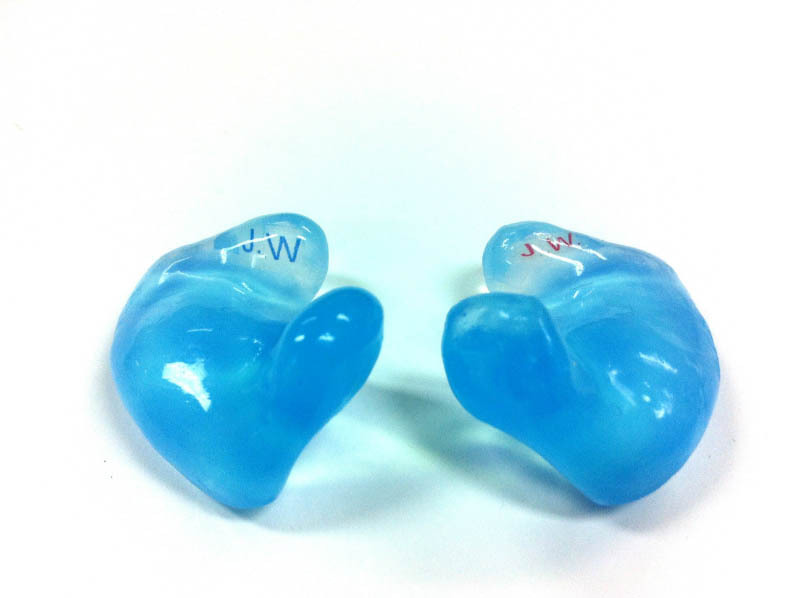 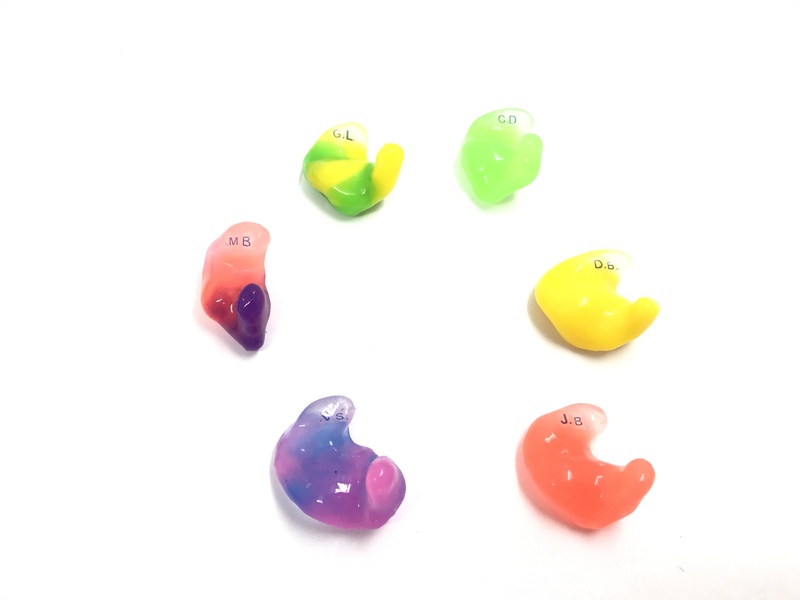 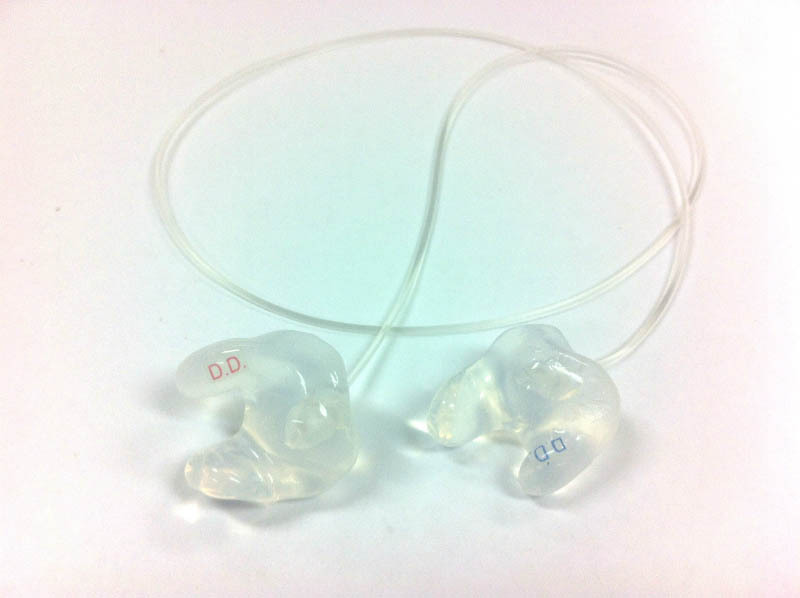 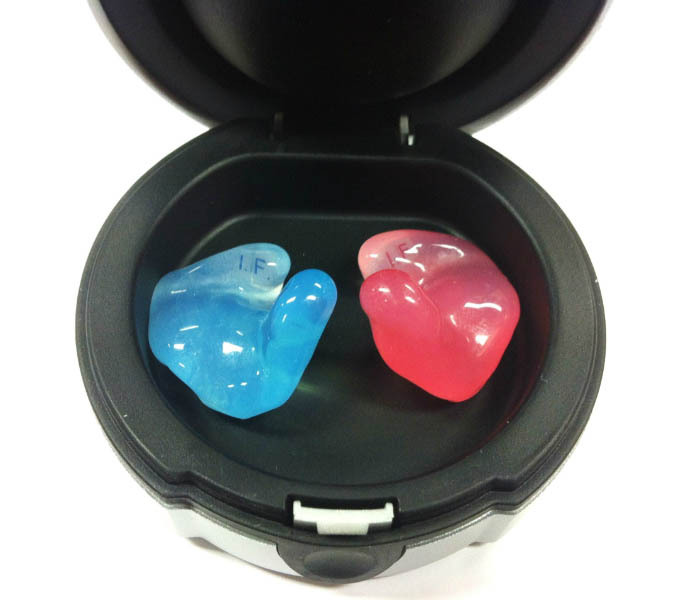 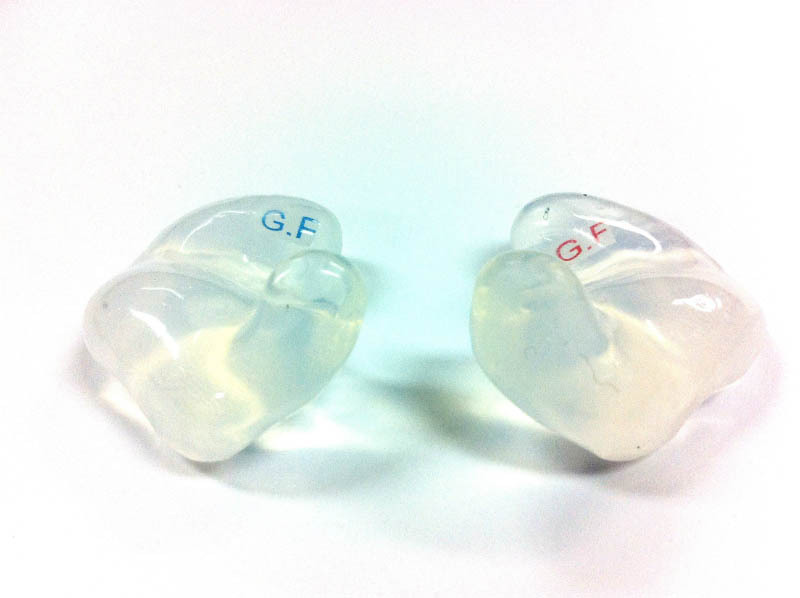 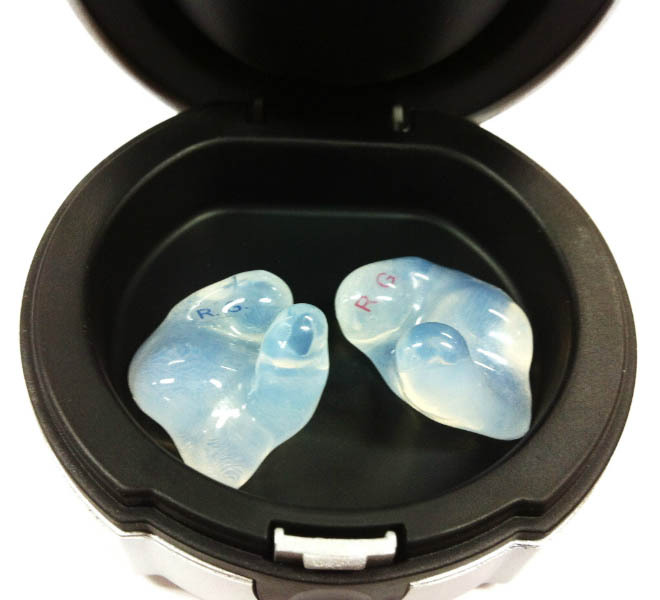 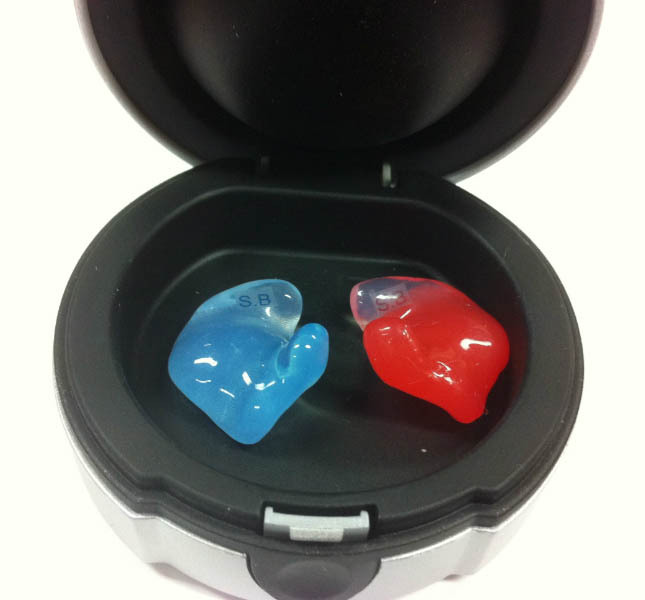 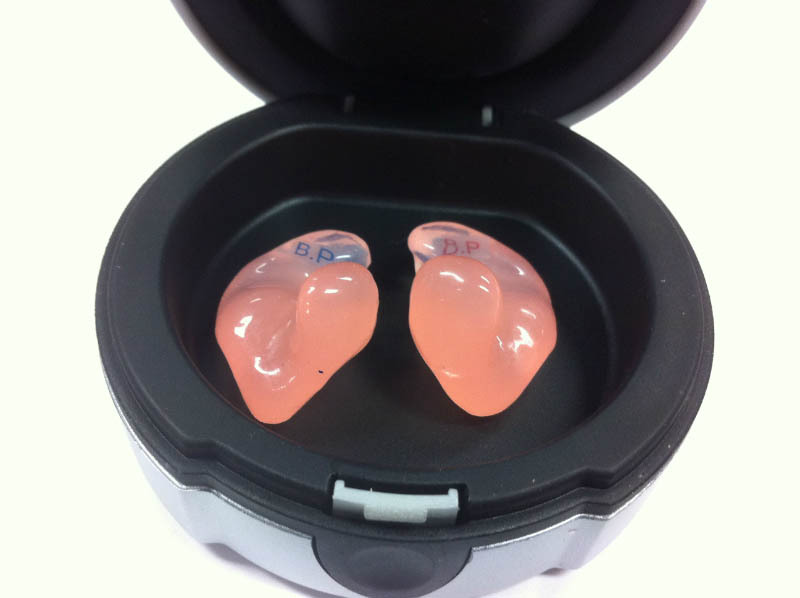 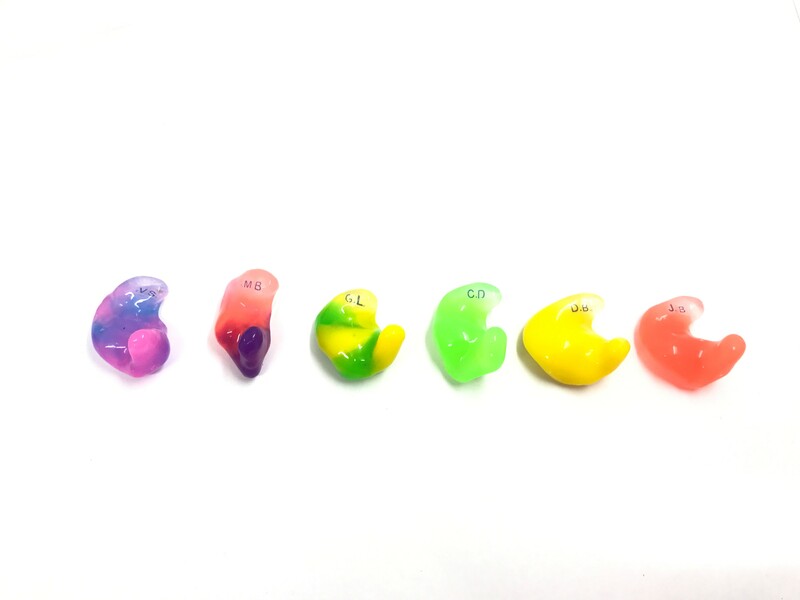 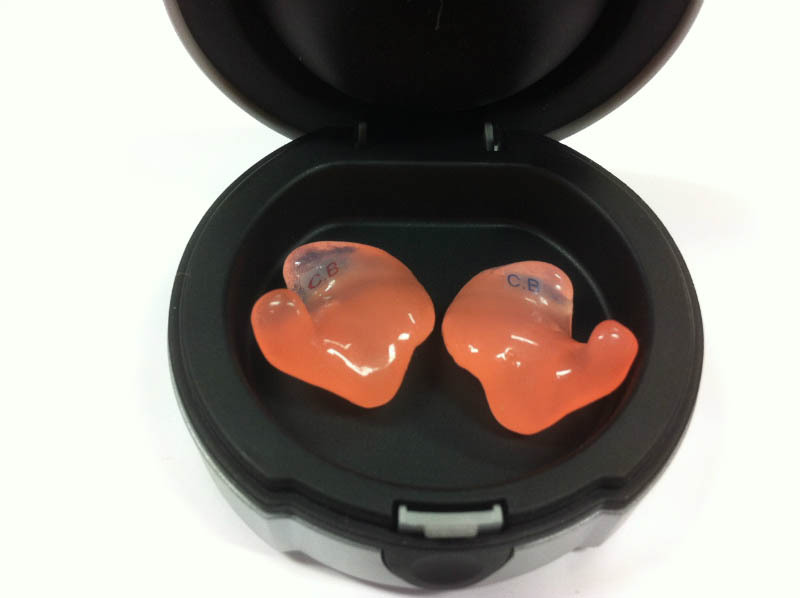 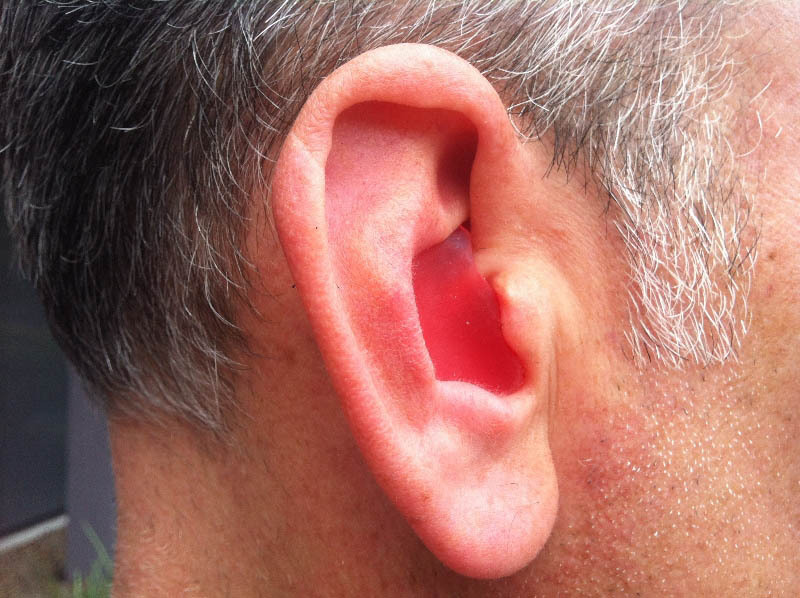 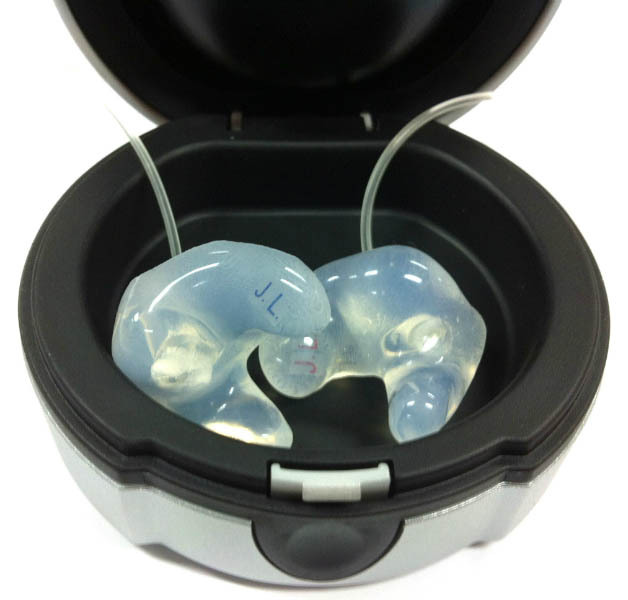 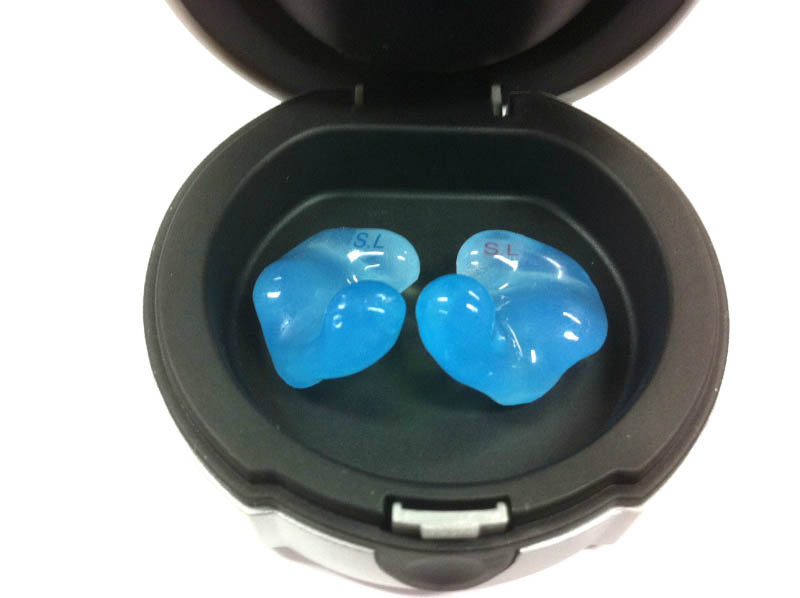 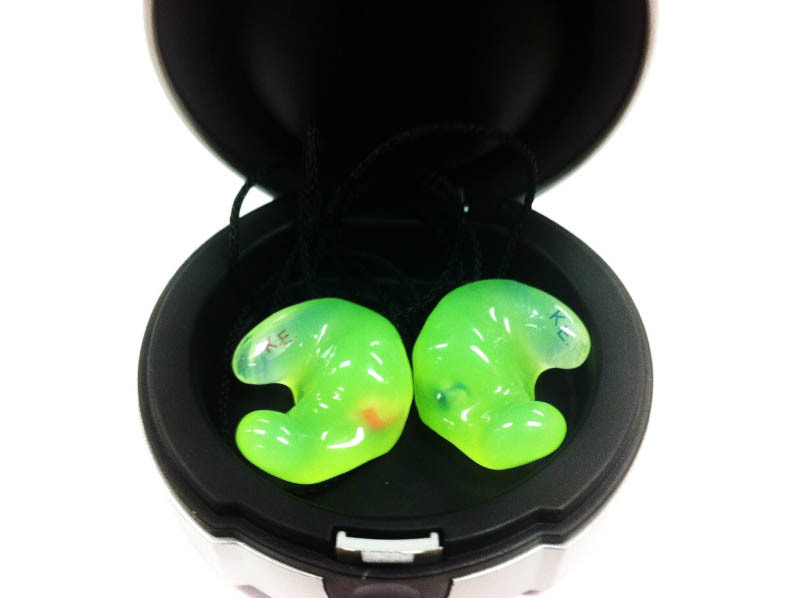 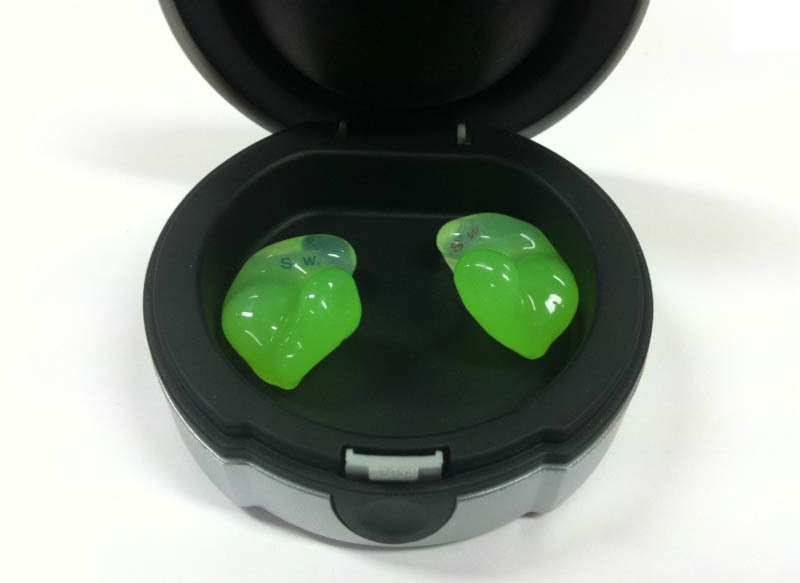 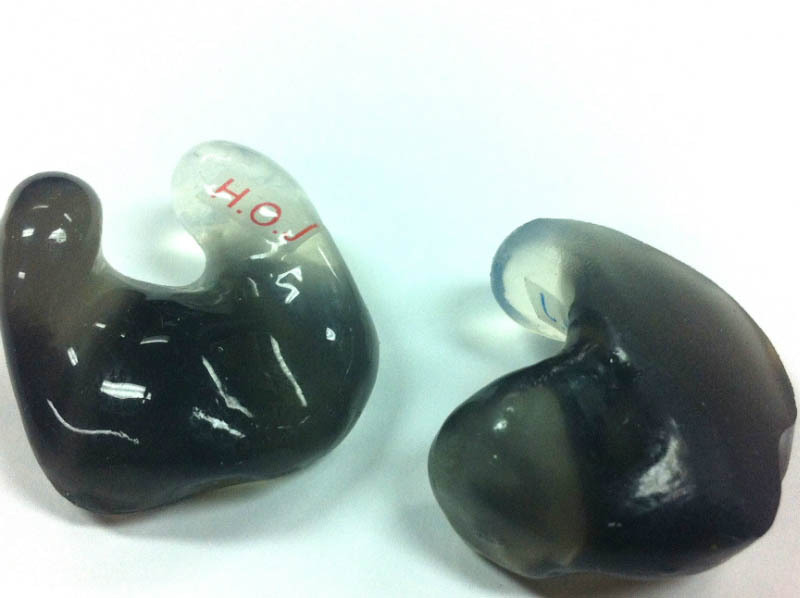 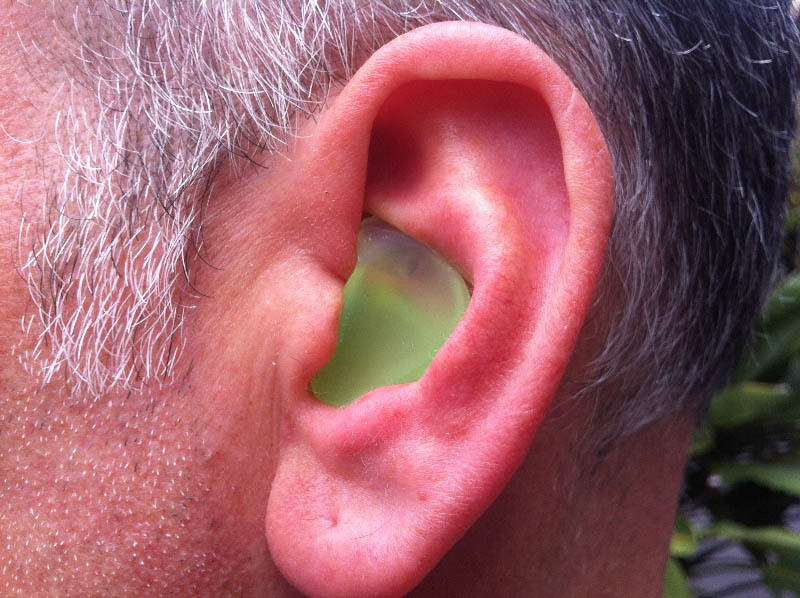 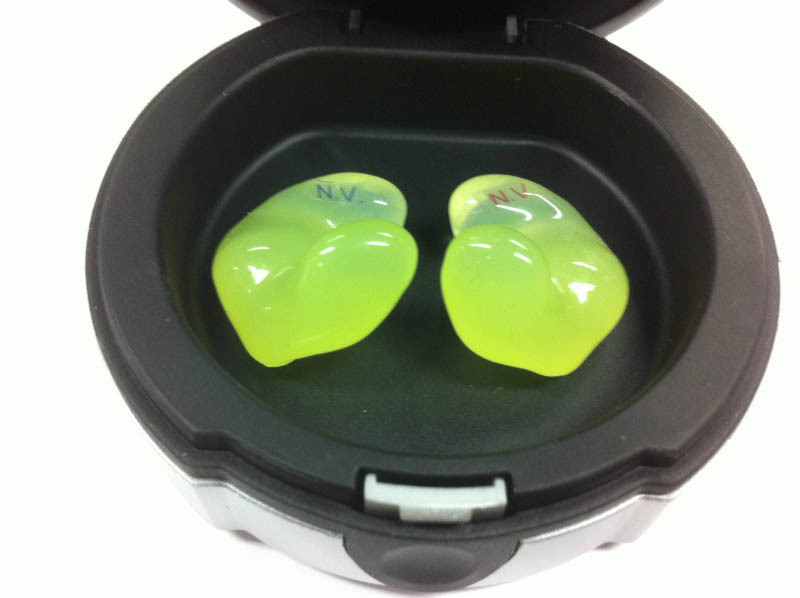 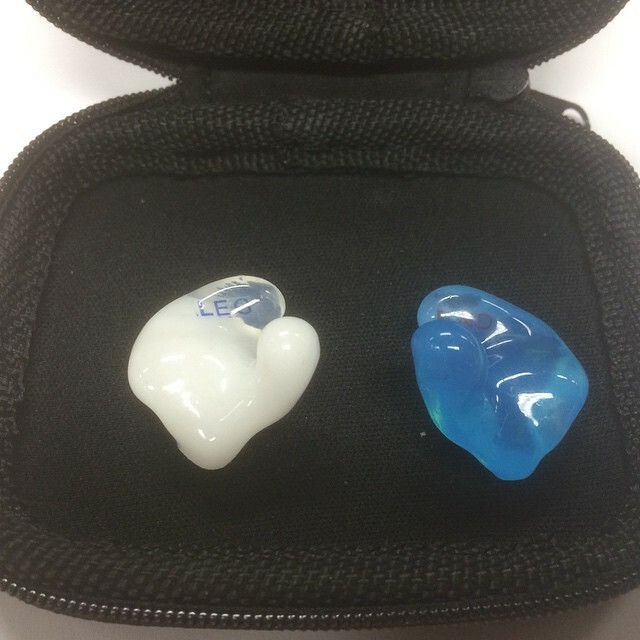 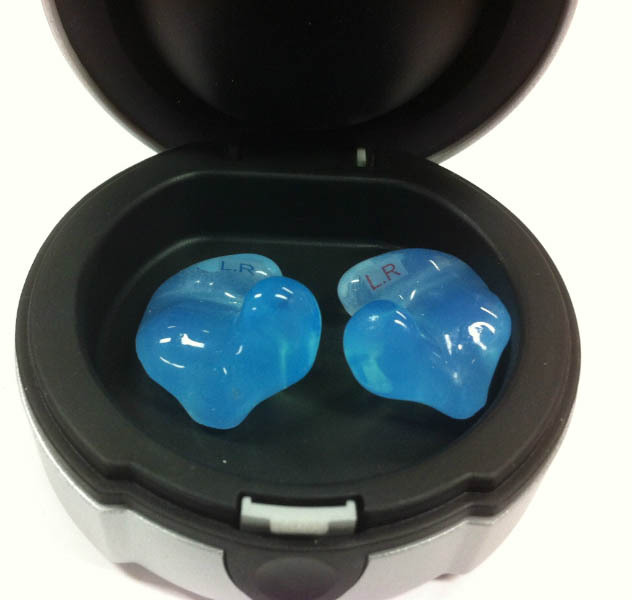 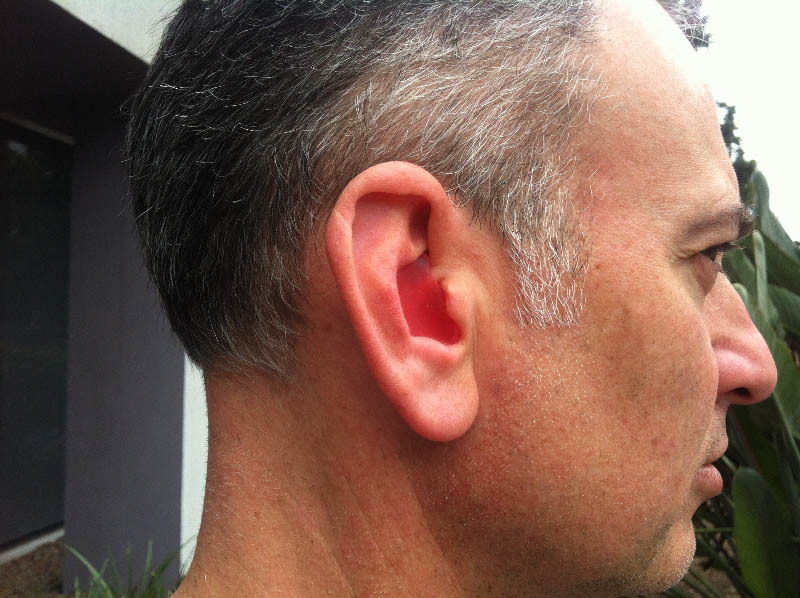 *mould integrity warranty does not include non-sealing due to individual ear growth over time.